MWENEZI - The Mwenezi Rural District Council (RDC) has robbed of its dedicated servant after its chairperson, Cllr Samuel Masukume died on Wednesday morning following a short illness. 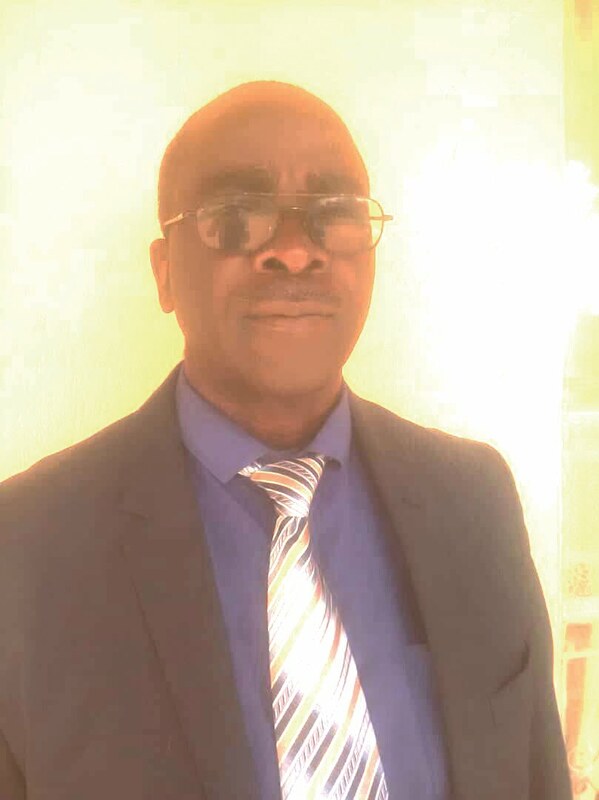 Describing Masukume as a committed servant, Mwenezi RDC Chief Executive Officer (CEO) Albert Chivanga confirmed the sad news, saying Masukume's death was a big loss to the whole district. "We are saddened by our chairperson's death. Our hearts are with the Masukume family and relatives as we mourn the passing of our dedicated colleague. It's a great loss that affects many people beyond the council. "Though we are not certain what the doctors will say about the cause of his death, I saw him on Tuesday before he was admitted at hospital. He was complaining of chest pains and that his blood pressure (BP) was very high," said Chivanga. He said Masukume was first admitted at Neshuro District Hospital on Tuesday before being referred to Masvingo Provincial Hospital where he died in the early morning hours of Wednesday, July 18. Masukume was Zanu PF Ward 10 councillor and was also the Mwenezi Development Training Centre (MDTC) director.